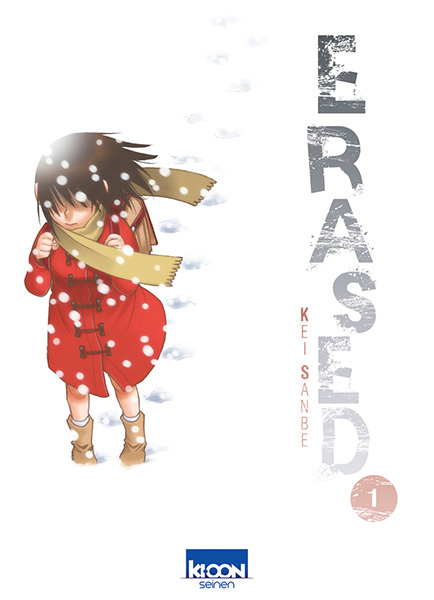 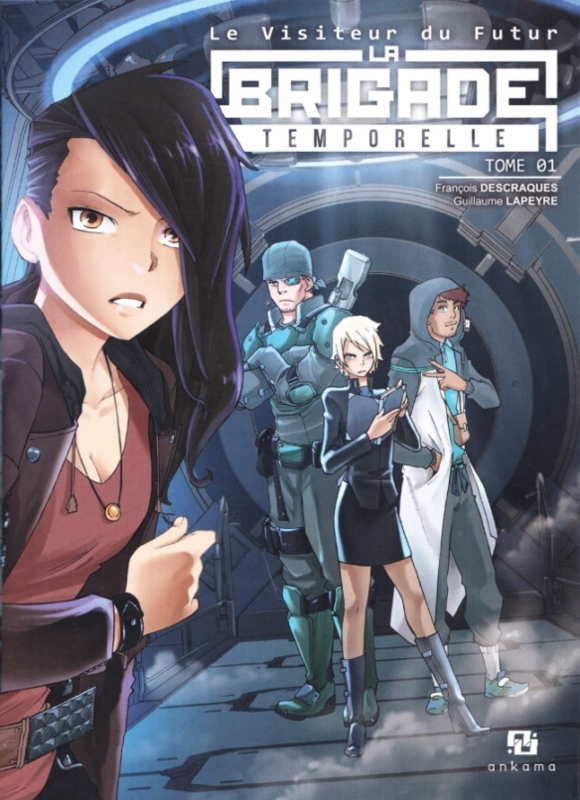 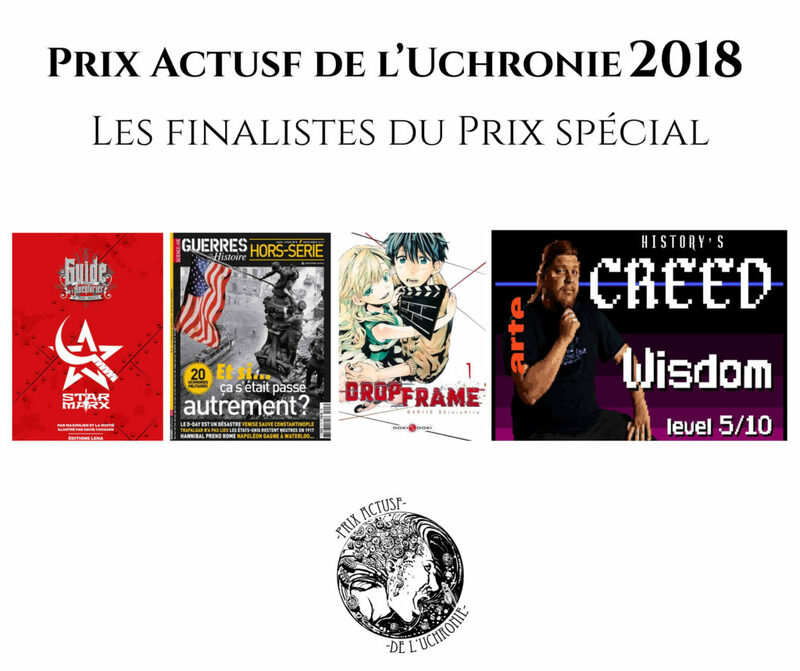 The winners of the 2018 Prix Actusf de l’Uchronie has been announced by French publisher ActuSF. 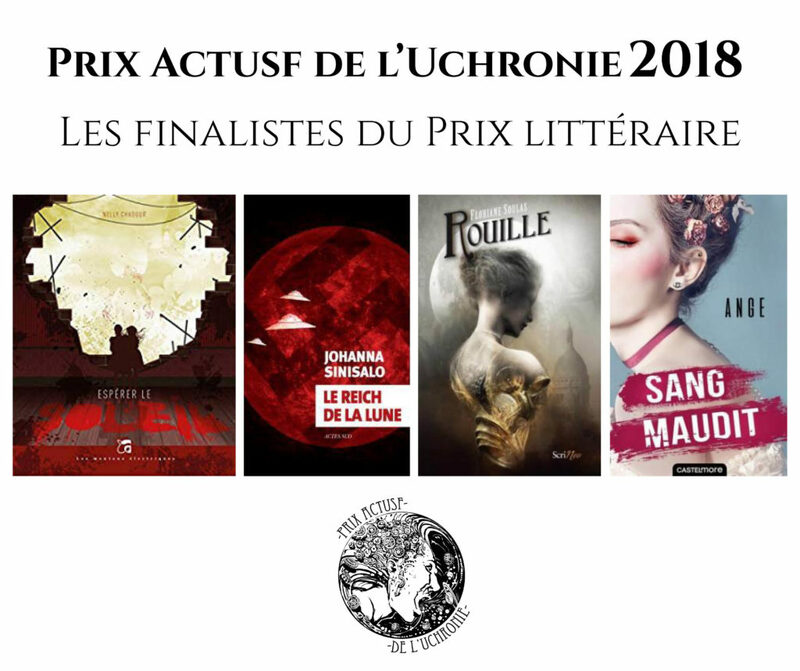 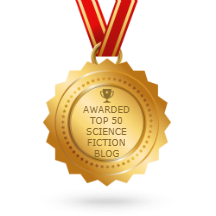 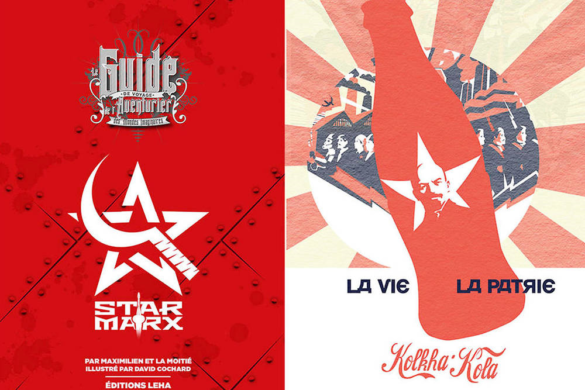 The shortlist for the 2017 Prix de l’Uchronie has been released by ActuSF. 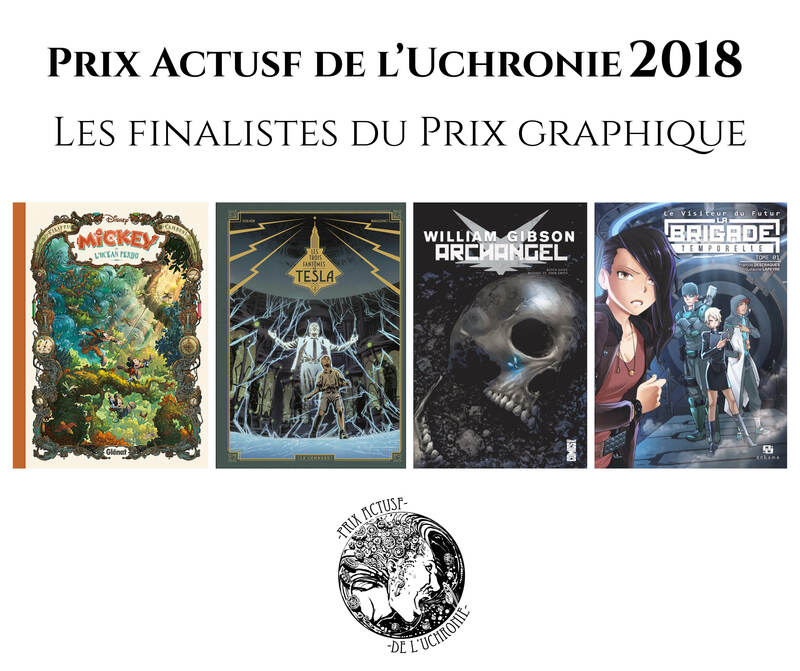 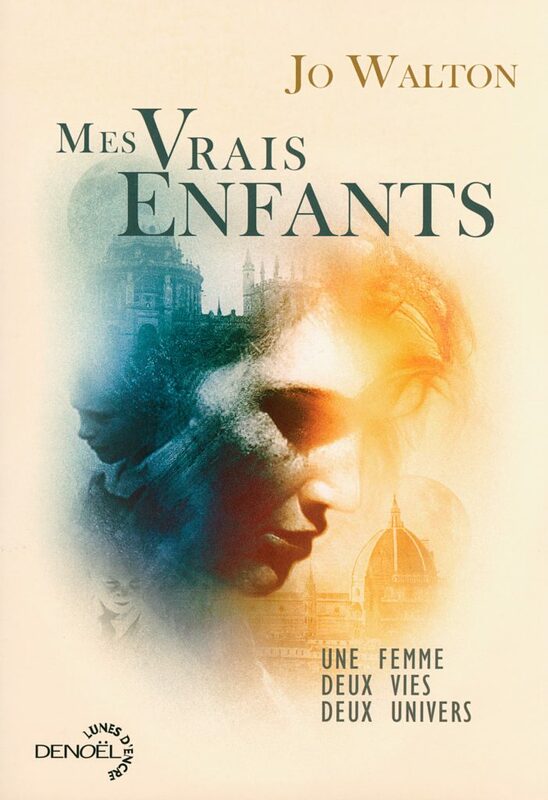 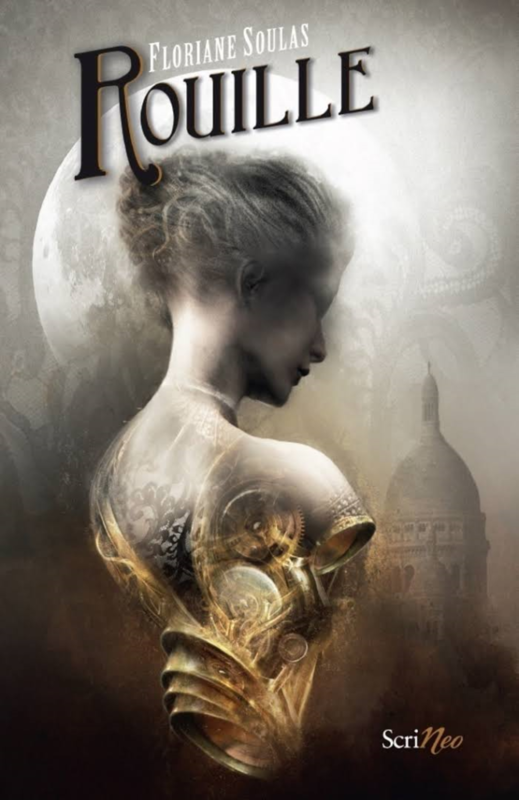 The winners will be named at the Festival de l’Imaginaire de la ville in Sèvres, France in December. The awards jury is composed of Éric Henriet, Président; Étienne Barillier; Bertrand Campeis, Secretary; Karine Gobled; Jean Rébillat; and Jean-Luc Rivera.